Kingsoft Office for Android allows you to get your work done no matter where you are. You can CREATE,VIEW, EDIT and SAVE all documents used by Microsoft Word, Excel and PowerPoint. Share made easy with the Email application that allows you to send documents as attachments, and to download and edit attachments. Furthermore, you can access Google Drive, Dropbox, Box.net and other services with WebDAV protocol. 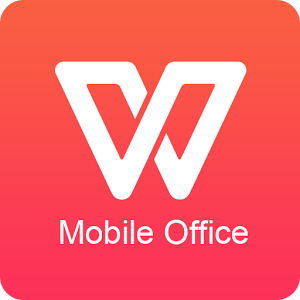 Kingsoft Office for Android is the only Android mobile Office with full-features FREE. It is currently the No.1 FREE Business App in the Google Play Market. Over 12 million people worldwide are using this mobile office app to edit, share, and collaborate on the go. It is widely used in various popular mobile phones like Samsung and HTC.